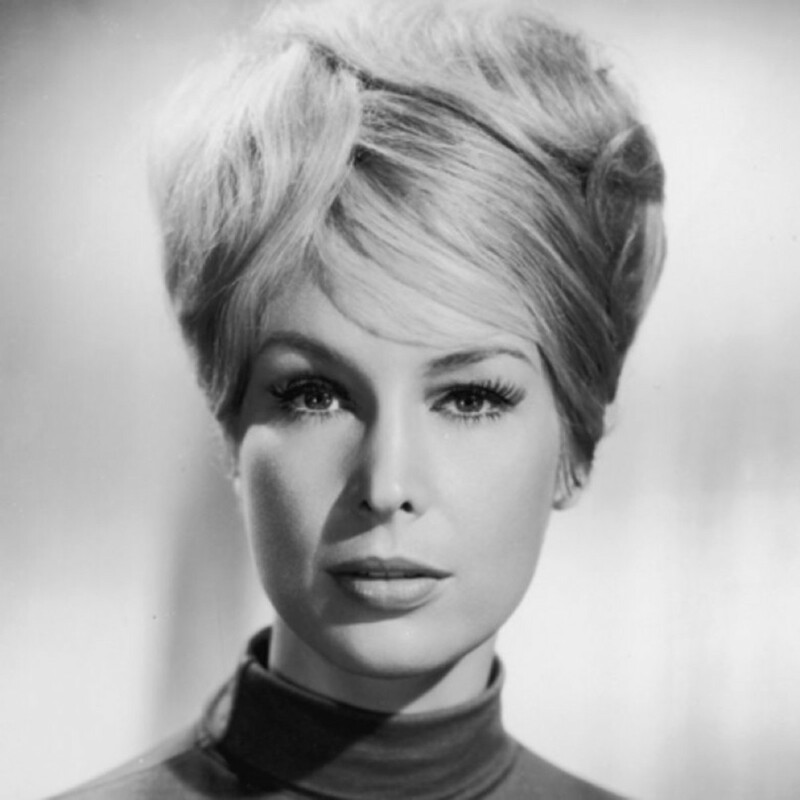 Born Barbara Jean Morehead on August 23, 1931, Barbara Eden had her film debut in 1956&apos;s Back from Eternity. This was followed by a series of unremarkable films throughout the 1950s and &apos;60s. In 1965, she hit it big playing the genie in the bottle on the TV sitcom I Dream of Jeannie opposite Larry Hagman. The popular show ran for five years. 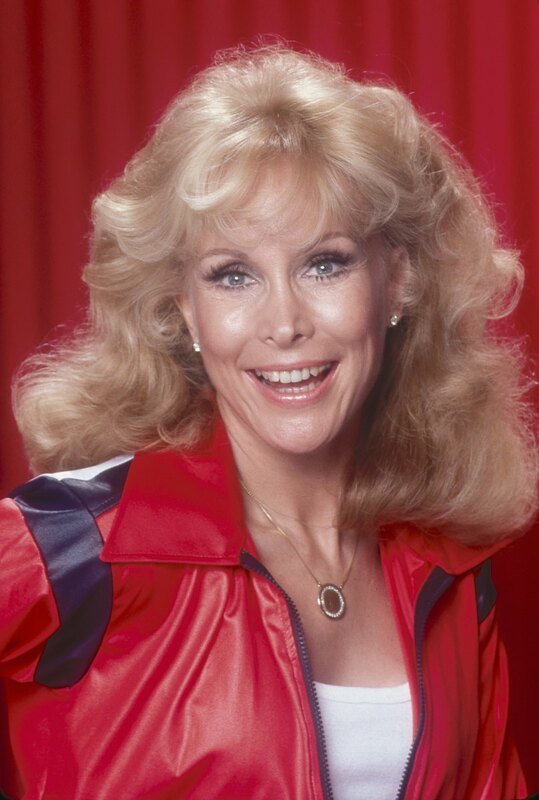 Actress Barbara Eden was born Barbara Jean Morehead, on August 23, 1931, in Tucson, Arizona. Eden was a cheerleader in high school and a pop singer as a teenager. 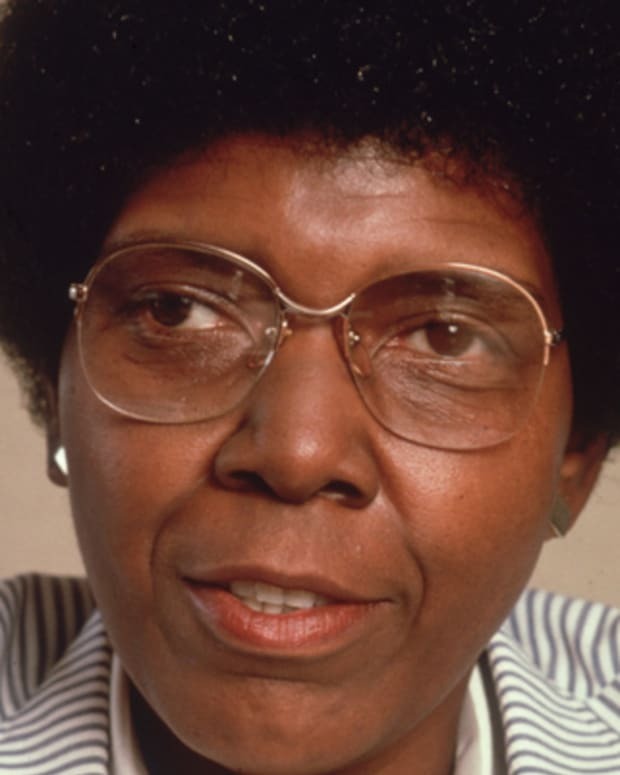 She graduated in 1949 from Abraham Lincoln High School in San Francisco. 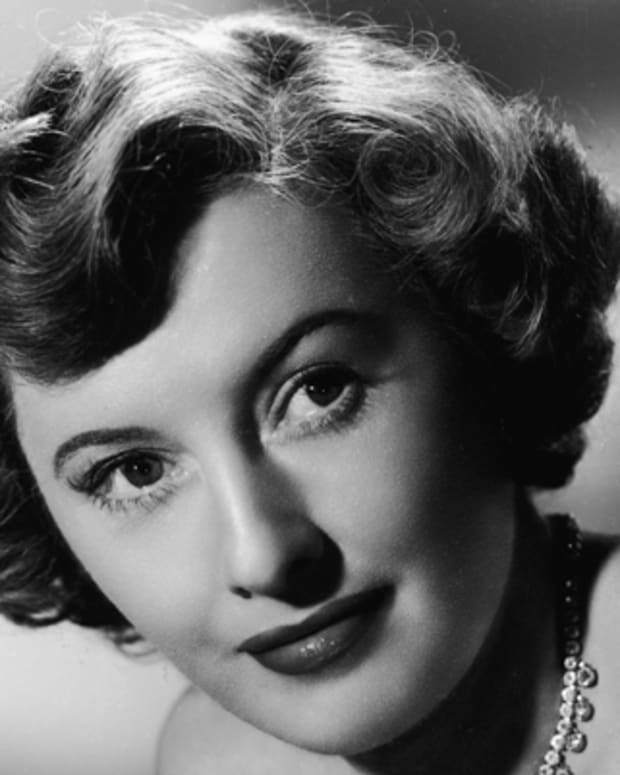 In the 1950s and 1960s, Eden appeared in several films and television shows. Her first film role, uncredited, was in Back from Eternity in 1956. In 1957, she starred on TV in How to Marry a Millionaire, based on the movie of the same name. 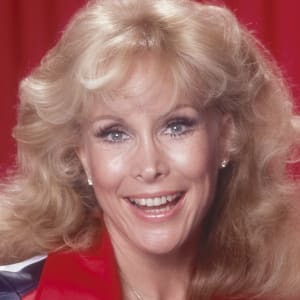 She was also featured in popular shows, including I Love Lucy, Perry Mason, Gunsmoke, Route 66 and a pilot called The Barbara Eden Show, which never aired. 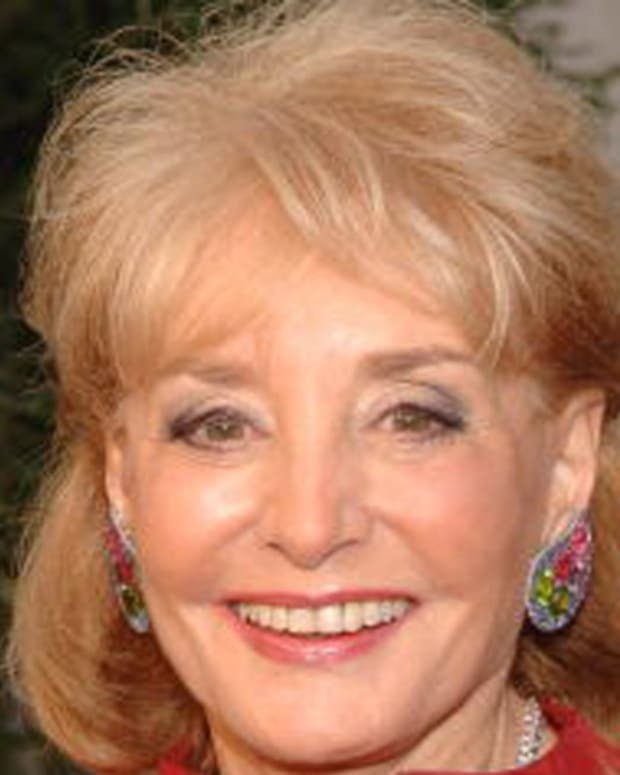 Eden&apos;s most popular role came in 1965 when writer Sidney Sheldon, in response to the major TV success of Bewitched, asked her to star in his new sitcom I Dream of Jeannie. She stepped into the role of the genie in the bottle, co-starring with Larry Hagman, who played NASA astronaut Major Anthony Nelson. The storyline was that Major Nelson found a decorative pink bottle on a desert island after he splashed down in the ocean. The bottle held a beautiful blonde genie, played by Eden, who immediately assumed that Nelson was her master. He brought her home to live in Cocoa Beach, Florida, and in each episode the forbidden use of Jeannie&apos;s well-meaning mystical powers altered reality in some wacky way that audiences loved. Together, with Nelson&apos;s bumbling friend Major Roger Healey, they conspired to keep Jeannie a secret. Eden and Hagman had great on-screen chemistry, and the sitcom, which ran from 1965 to 1970, gained a cult following. In November 2012, Eden&apos;s I Dream of Jeannie co-star Larry Hagman died from complications from cancer. Upon his death, Eden remembered her first day shooting with her I Dream of Jeannie co-star: "I can still remember, that first day on Zuma Beach with him, in the frigid cold. From that day for five more years, Larry was the center of so many fun, wild, shocking…and in retrospect, memorable moments that will remain in my heart forever." Eden still appears from time to time in commercials and cameos that poke gentle fun at her former role. In 1997, Columbia Pictures also announced plans to produce a movie version of I Dream of Jeannie. Eden was slated to make a cameo appearance as the new Jeannie&apos;s aunt. The film, originally scheduled for 1998, has not yet been produced. Eight years after her success in I Dream of Jeannie, Eden played another popular role, Stella Johnson, in the movie Harper Valley P.T.A., which was based on the popular country song. The movie was adapted into a television series, also starring Eden, as a single mom raising her teenage daughter in the fictional town of Harper Valley, Ohio. The series aired for two seasons in 1981 and 1982. In October 1986, Eden published her autobiography, Barbara Eden: My Story, and followed it up in 2011 with her memoir, Jeannie Out of the Bottle. Eden married first husband Michael Ansara in 1958 and divorced him in 1974. 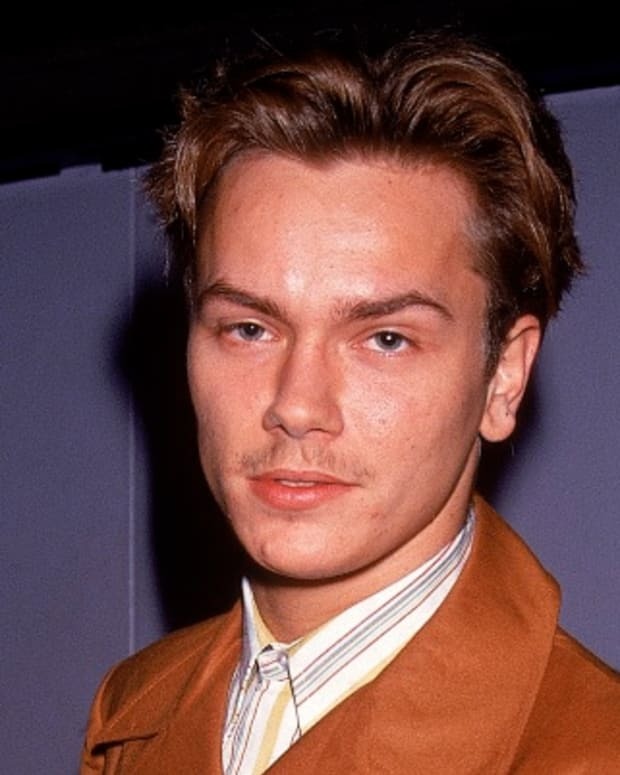 The couple had a son, Matthew Michael Ansara, born August 29, 1965, who died of a drug overdose in 2001. 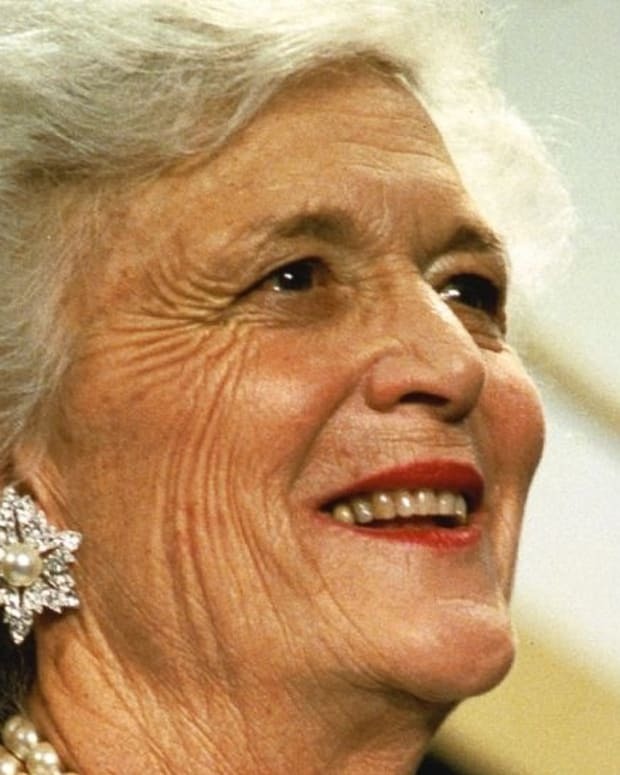 She married Charles Donald Fegert on September 3, 1977, and divorced him in 1983. She married Jon Eicholtz in January 1991.